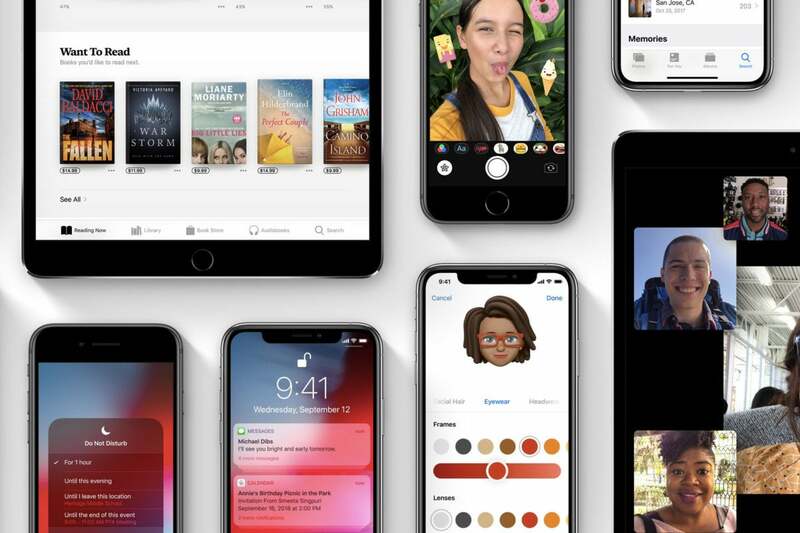 Apple is ready to release its first major iOS 12 post-release update. Apple wasted no time jumping on the first point release of it's latest mobile operating system, releasing the first beta just 24 hours after the release of iOS 12. Now, Apple is ready to release iOS 12.1. It re-introduces Group FaceTime, fixes bugs, adds emojis, and includes a number of hints about new iPads that we may see this fall. To update your iPhone or iPad, go to Settings > General > Software Update. 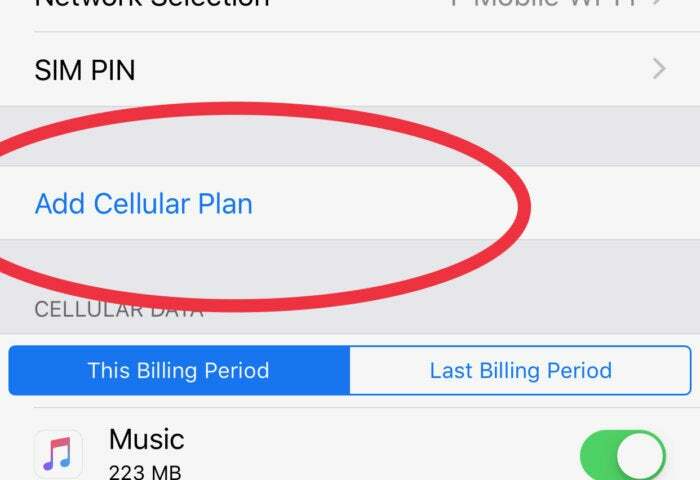 iOS 12.1 adds support for eSIM on iPhone XS, but your carrier will need to support it, too.